This entry was posted in Uncategorized on April 14, 2017 by InTuneAdmin. April 22nd! 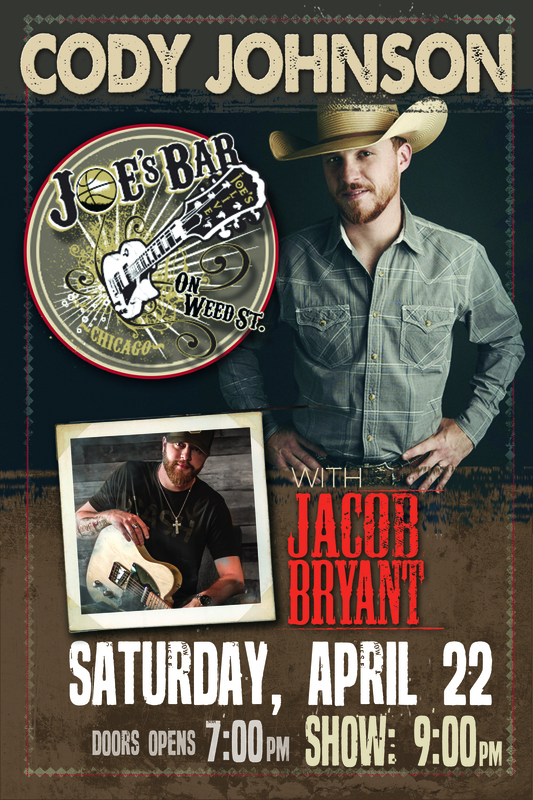 CODY JOHNSON with JACOB BRYANT at Joe’s Bar CHICAGO! April 22nd @ Pure Life Studios!! 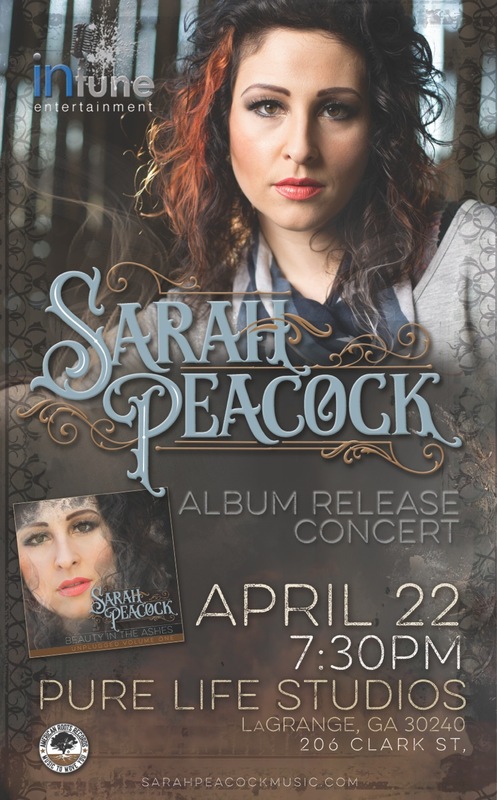 Sarah Peacock’s ALBUM RELEASE! This entry was posted in Uncategorized on April 7, 2017 by InTuneAdmin. Sarah’s new music is waiting to be heard!!! Don’t miss out on your chance to hear it all live… before anyone else!!! BEAUTY IN THE ASHES. April 22nd in Lagrange, Georgia @ Pure Life Studios! Jacob Bryant back in his hometown of Jasper, Ga! 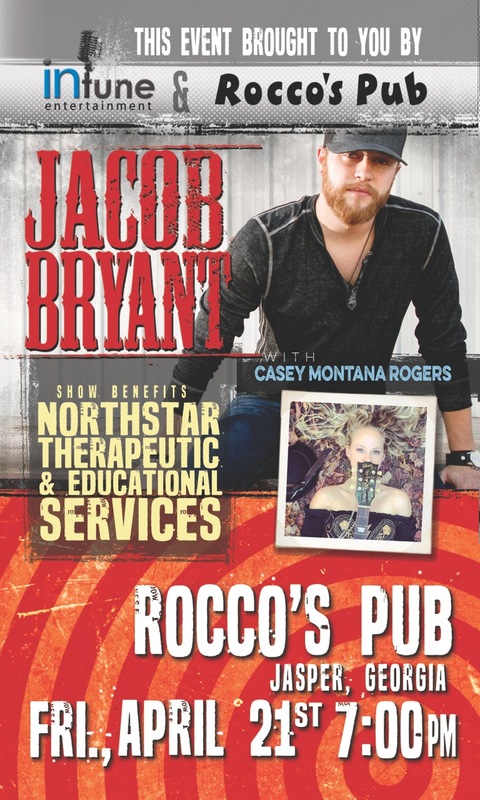 Friday, April 21st, Jacob will be back in his hometown of Jasper, Ga, @ Rocco’s Pub for a concert benefiting NorthStar Therapeutic! Don’t miss out on this great night of music!